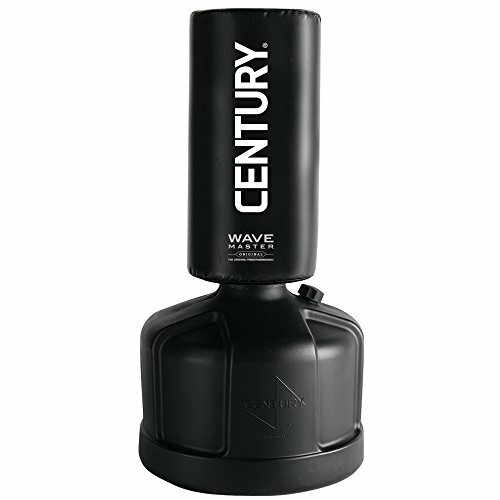 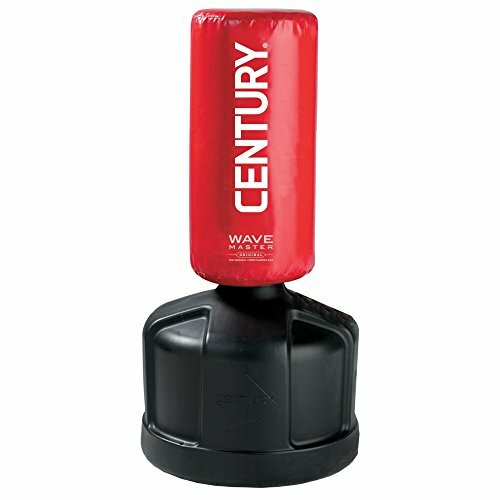 Easily one of the most desireable freestanding training bags is the Century Original Wavemaster. 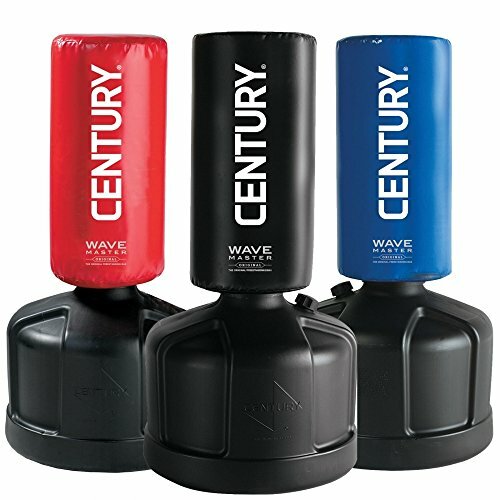 Well known for its awesome durability and reliability this has long been regarded as the go to training bag for martial artists and boxers to lock in and perfect all of their kicks, crosses, hooks and jabs. 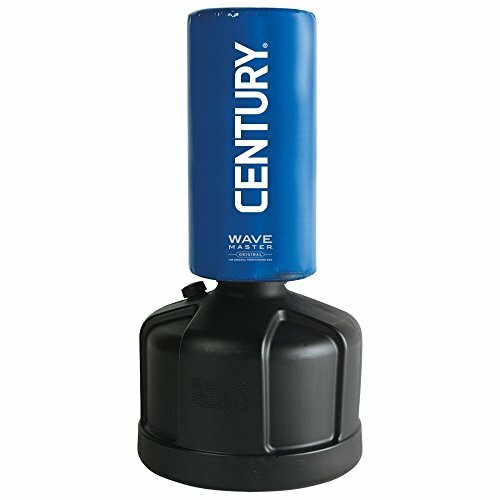 Many have noted that this bag is actually smaller than the vast majority of online photos give off, so always be sure to double check the measurements to determine if this one will be a good fit for your needs.